Beloved, you can continuously connect to the supernatural by connecting to the Word of God. 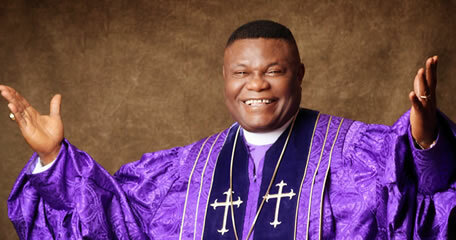 The Word is Spirit, which means if I have the Word of God, I am operating in the Spirit. “It is the spirit that quickeneth, the flesh profiteth nothing” Stop looking for ‘I must see it before I know it is supernatural. Since I didn’t see, He has not moved.’ No, it is the Spirit that quickeneth, the flesh profiteth nothing. When the Bible talks about flesh, it is talking about carnality. Carnality is not totally a bad word. It means people who walk by their sight, who go by their feelings, who go by what they hear and who go by what they touch. 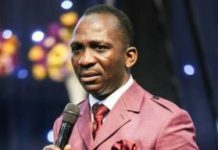 ‘Until I can see and touch it, I won’t believe God has done it.’ That is carnality! 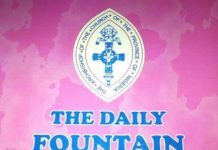 The post TREM Devotional 12 February 2019 – Connect To The Word appeared first on Flatimes. 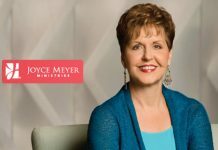 Next articleJoyce Meyer Devotional 12 February 2019 — Fear Not!